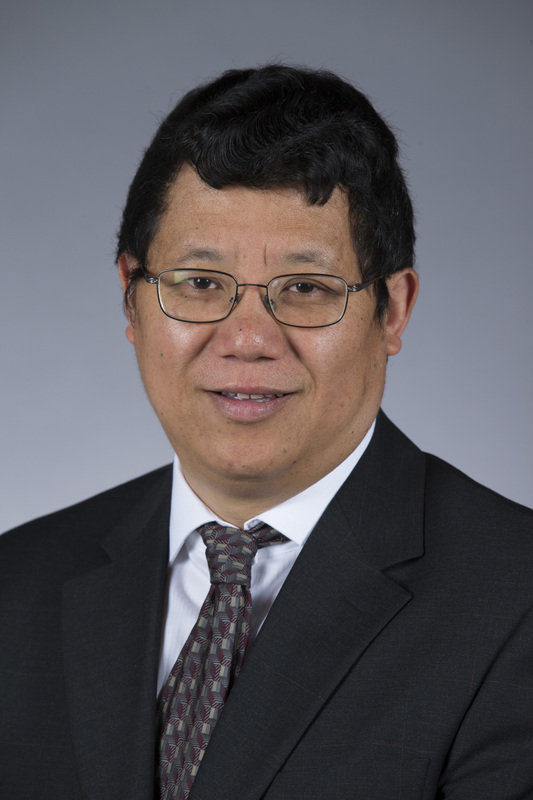 Yanhai Yin has been named chair of the Department of Genetics, Development and Cell Biology (GDCB) in the College of Liberal Arts and Sciences, effective July 1, 2018. Yin, a professor of genetics, development and cell biology, succeeds Jo Anne Powell-Coffman, professor of genetics, development and cell biology. Powell-Coffman will return to a faculty position in the department. The department is administered jointly by the College of Liberal Arts and Sciences and the College of Agriculture and Life Sciences. The department teaches more than 30 courses and participates in three undergraduate programs: genetics, biology, and bioinformatics and computational biology; and seven graduate programs: genetics and genomics; molecular, cellular and developmental biology; plant biology; bioinformatics and computational biology; microbiology; neuroscience; and toxicology. Research in the department has important applications in agriculture and human health, including studying fundamental molecular and cellular mechanisms underlying plant and animal growth, development and stress responses. Yin’s research focuses on the molecular mechanisms and genome regulatory networks through which brassinosteroid, a plant steroid hormone, regulates plant growth and stress responses. His research aims to improve crop production under adverse climate conditions. “With a group of talented, creative, open-minded, hard-working and resilient departmental members, as well as the strong support from our collaborating departments, centers, institutes, the colleges and the university, I believe that the future of our department is bright,” Yin said. Yin received his Ph.D. from the Scripps Research Institute in 1997. After postdoctoral training at the Salk Institute for Biological Studies, he joined ISU as an assistant professor in 2004 and was promoted to full professor in 2015. He has received a NSF CAREER award from 2006-2012 and has been a Plant Sciences Institute Faculty Scholar since 2015.